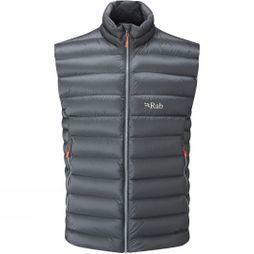 For those days where it’s too warm for a jacket and too cold to go with just a top; our wide range of men’s gilets are the perfect option for your outdoor adventures. 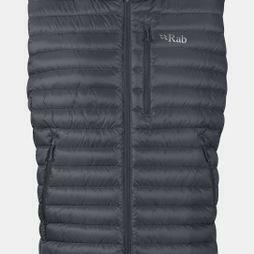 Whether you’re taking on the links, the crags or the trail; our hand-picked range featuring the biggest name brands in the industry including The North Face, Rab and Jack Wolfskin among others will be there to keep your body warm and your arms free. 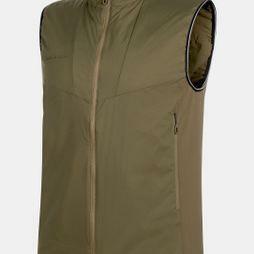 We also stock both synthetic and traditional down gilets to provide ample choice for you to pick from. 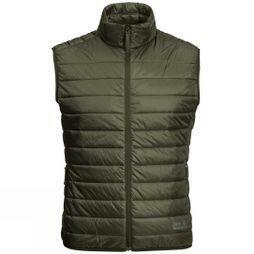 Featuring both traditional down gilets and synthetic insulated options, our range of men’s gilets are suited toward a wide variety of conditions. 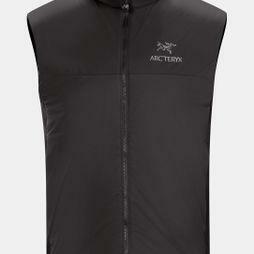 With the packability and warmth-to-weight ratio of down vests, we recommend this style of vest for colder conditions or use in ski or snowboarding applications while our range of synthetic-filled vests are more suited to be your outer layer, maintaining their loft and warmth when rained on, perfect for urban applications. 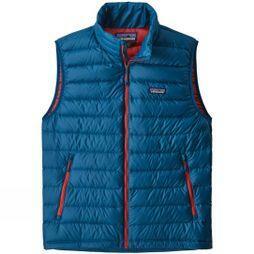 We also offer a range of emerging, tech-focused options from manufacturers like Haglofs. 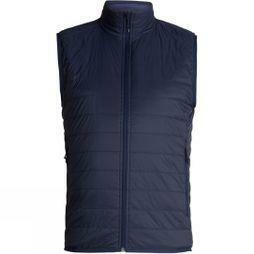 These vests combine the waterproof and breathable membrane, wind proofing and technical cut and insulation level of a traditional jacket with the inherent benefit of mobility that comes with a vest. 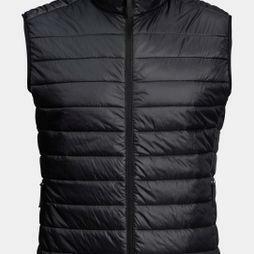 These are ideal for shielding you from inclement weather to your most vital part of your body (your core).